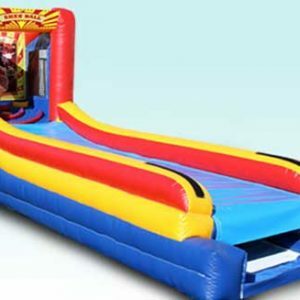 With a bounce house and slide, this inflatable bounce castle has something for every kid. Your school, or church function, will have children’s laughter ringing through the halls. What’s better than that? Rent our Amusement Swings and find out. 19 x 15 x 16 ft.
Be the first to review “Jungle Combo Twist – Bouncer” Click here to cancel reply.